Missed my interview last night? It’s OK! Click the link below. Interview begins 33:20! Thank you for your support! Please feel free to comment, like on Facebook and share! REPLAY: iTunes Podcast, BlogTalk Radio, Stitcher, TuneIn. 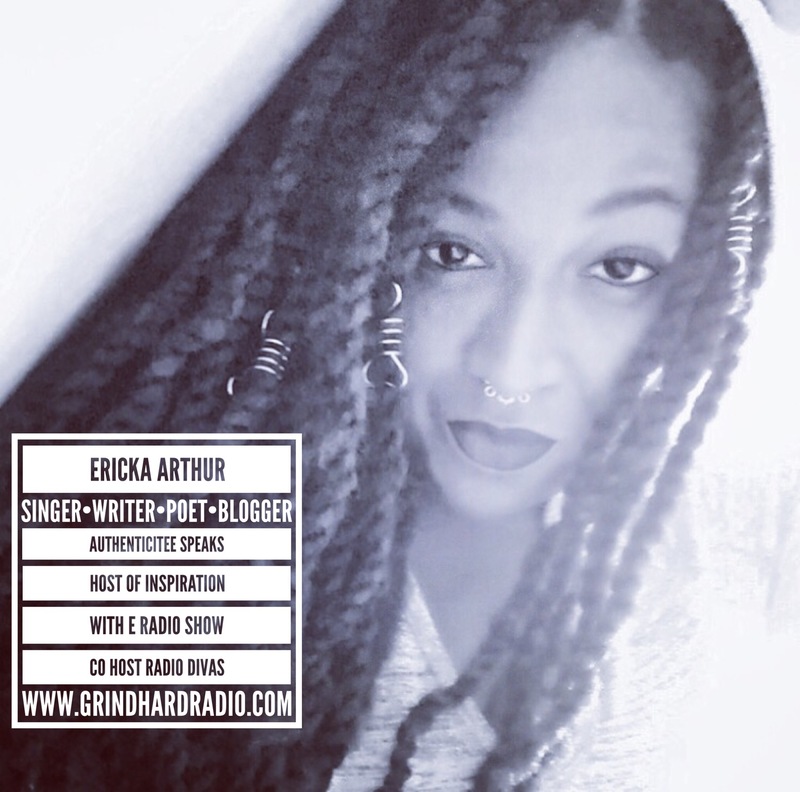 SEARCH “GrindHard Radio” then “Inspiration With E”! E, thanks for your ongoing inspirational work. God bless you.